Photos donated by Stan Saeger. 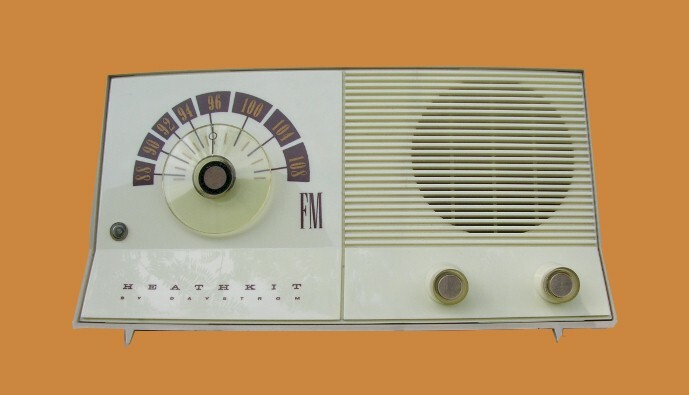 FM-only radios were never very common. This one has a twin AM version, the GR10.